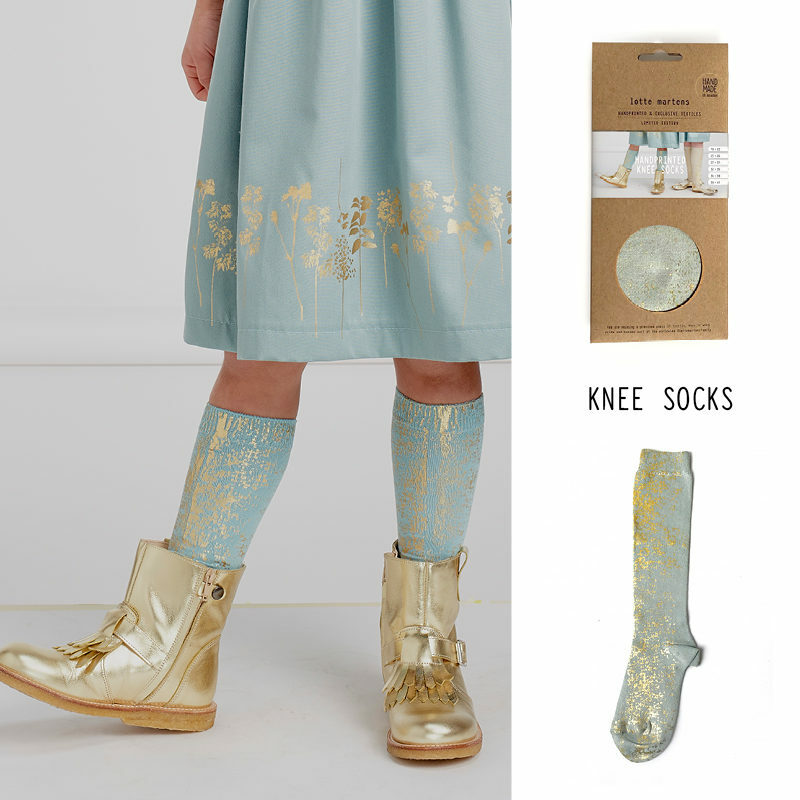 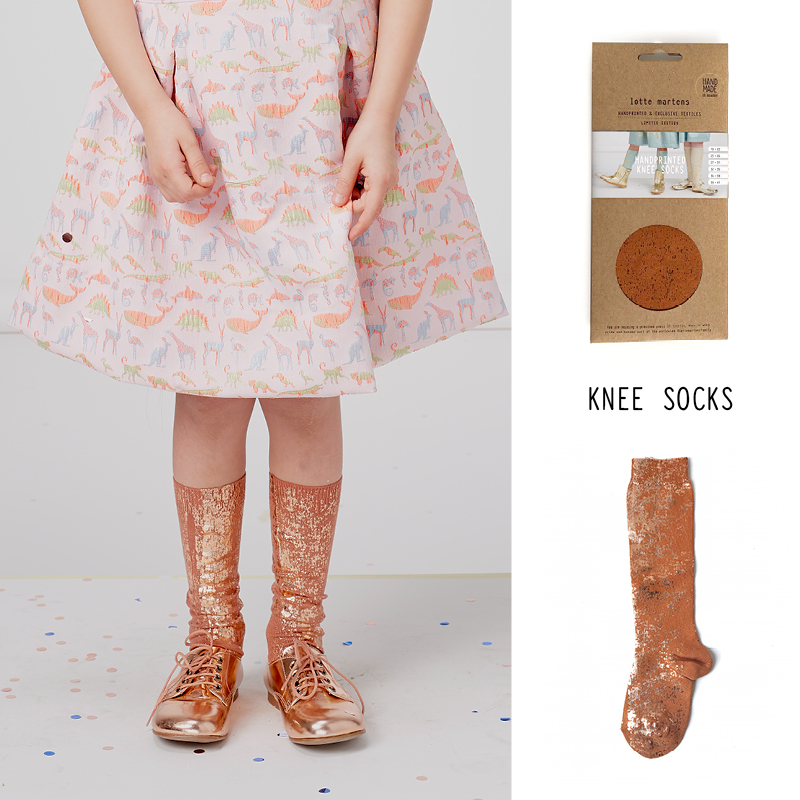 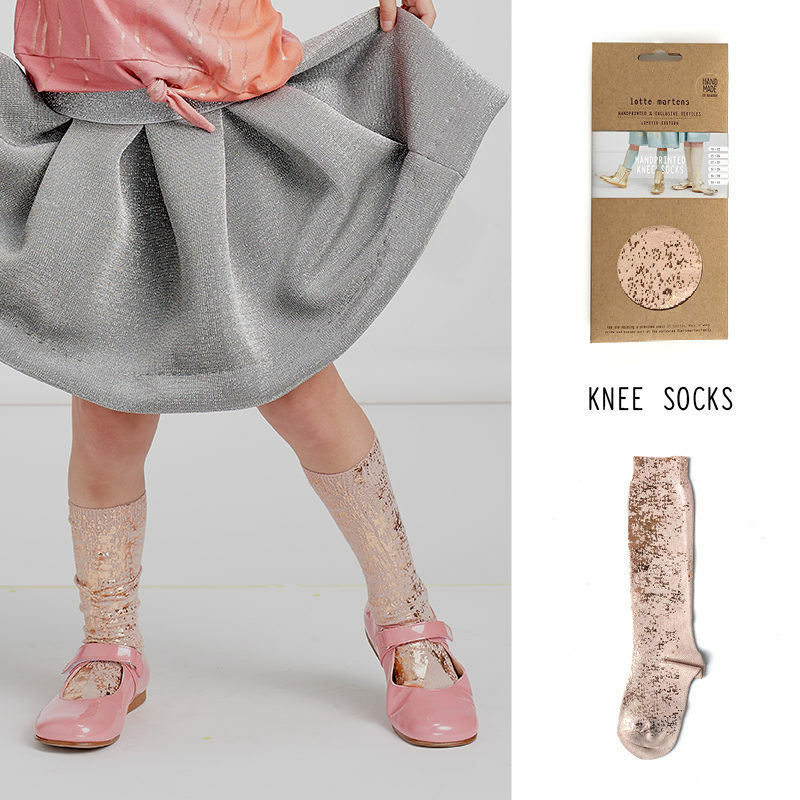 Our handprinted socks are the finishing touch of the outfit. 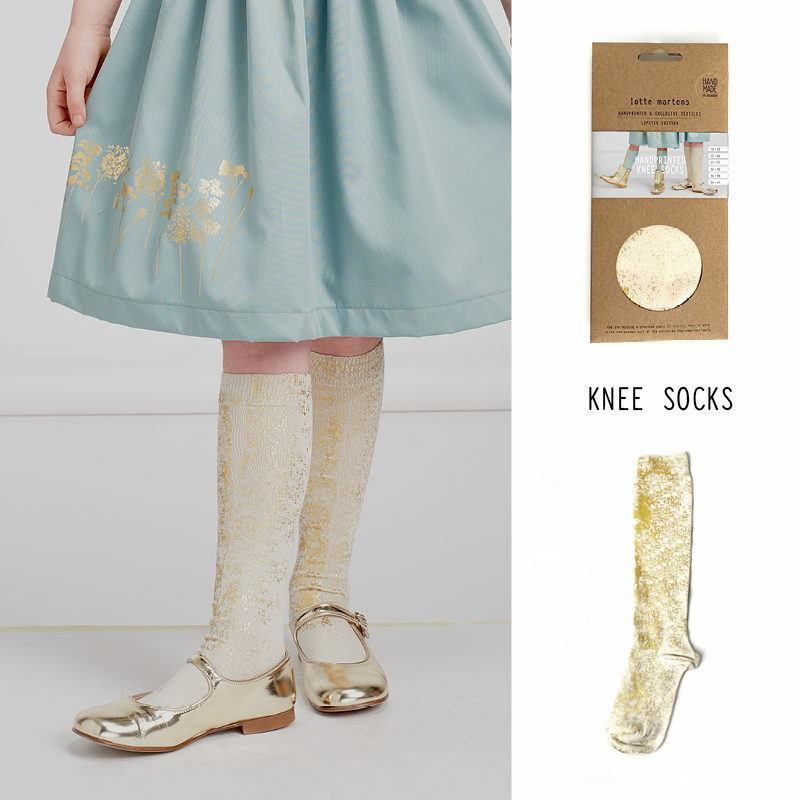 They make a real eyecatcher and can perfectly be combined with a lot of our handprinted fabrics. The basic material is a high quality sock, the handprinted pattern survives endless washing.